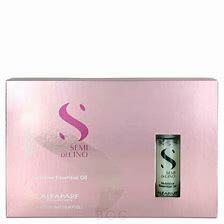 This oil Intense revitalizing therapy, makes the hair elastic and restores its natural luster. Adds volume and makes hair vibrant. With visible result from the first application! Apply along the hair after shampooing.